Earn $290.00 in VIP credit. Click to Learn More. The ENVE SES Disc Rear Wheel is the culmination of five years of development, providing the best in terms of aerodynamics, resistance, braking, and ride quality. ENVE's disc delivers a significant step forward in performance in ride quality, proving that the aerodynamic disc wheel is the fastest option for rider speeds beyond 27 miles per hour. 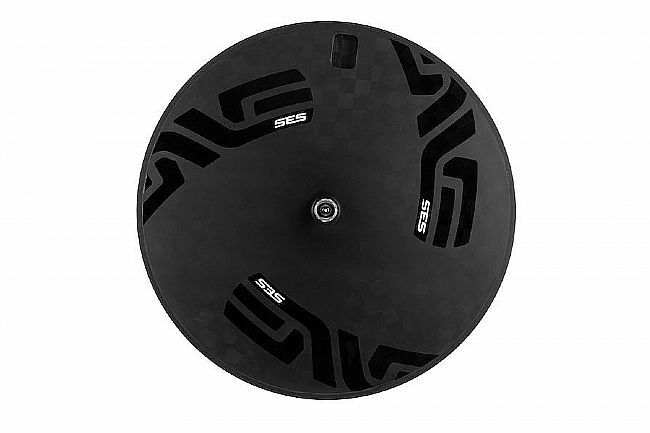 The SES Disc has it all: aerodynamics, tubeless compatibility, construction, and braking. 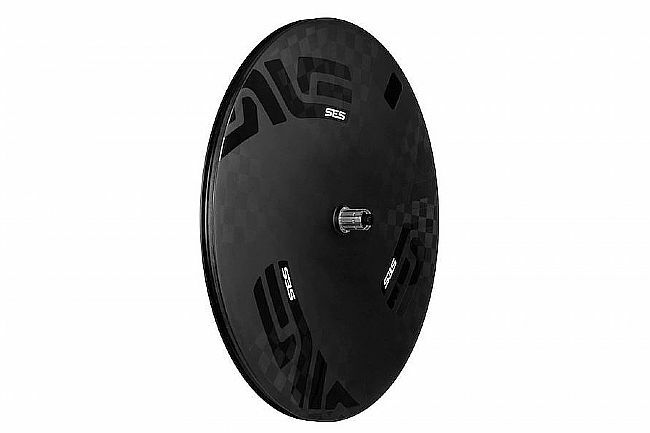 Featuring ENVE's TeXtreme technology, this material combines unidirectional carbon fiber and ENVE's own proprietary TeXtreme fibers for a durable, stiff, lightweight, and amazingly compliant Disc rim. ENVE's molded textured brake track requires 30% less lever force to achieve the same braking power as a non-textured carbon brake track, improving modulation and generating less heat. The result is unrivalled power, control, and wet weather performance. Rim Material:TeXtreme carbon fiber . Rim Width: 18.5mm (internal), 27.5mm (external). Brake Compatibility: Rim, Textured Molded carbon brake track. Manufacturer Warranty: Five-year warranty, lifetime loyalty guarantee.